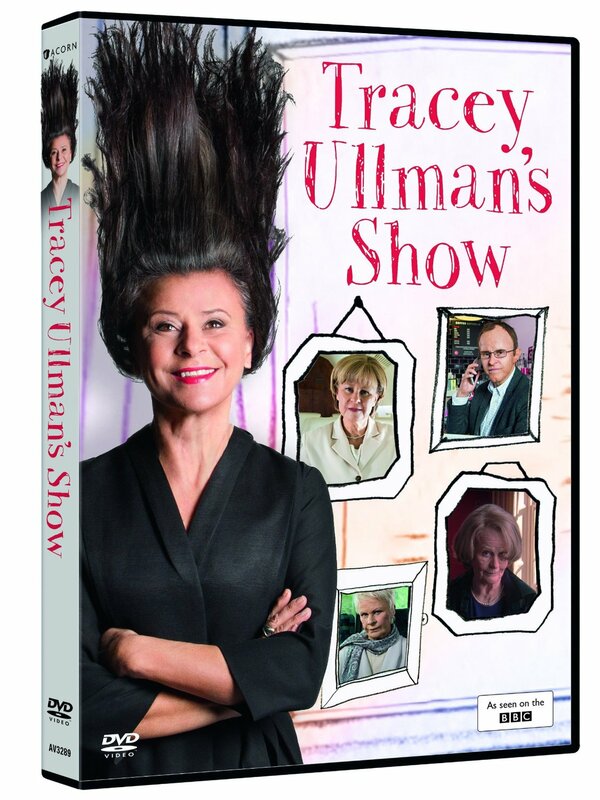 A Tracey Ullman's Show Christmas special is on the menu this holiday season at BBC One! 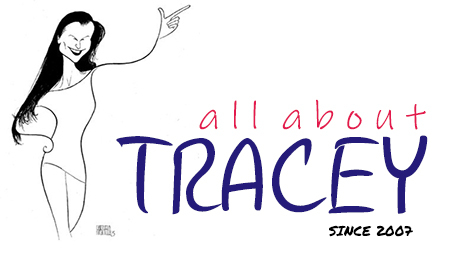 She’s back! 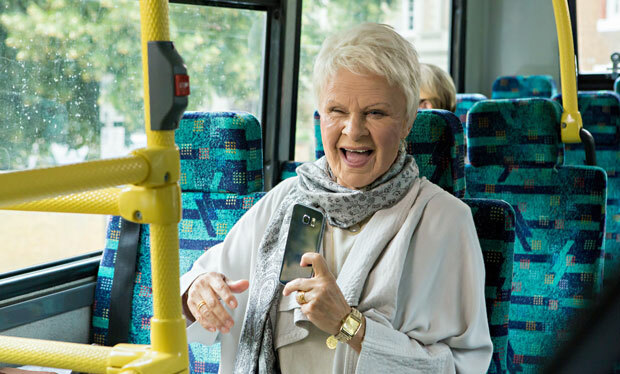 Award winning and multi-talented Tracey Ullman guides us through the best bits of series one with all your favourites in a single bumper episode.